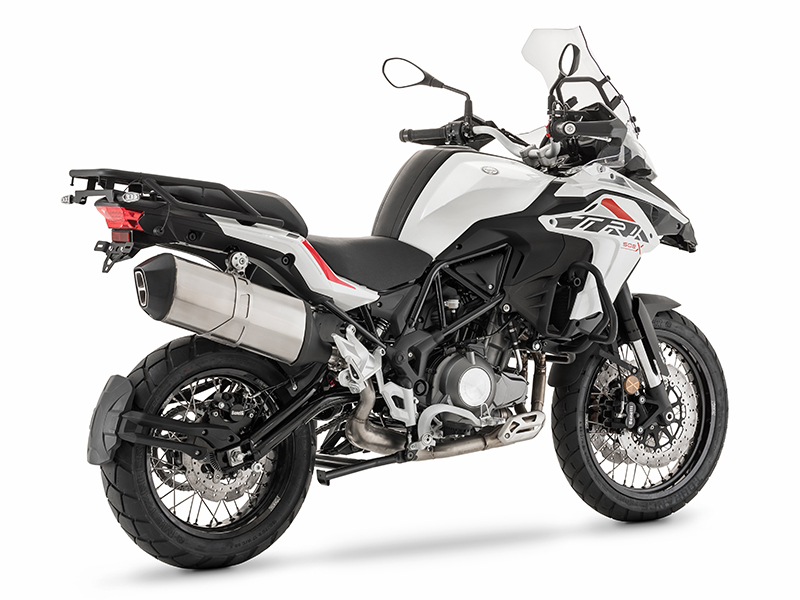 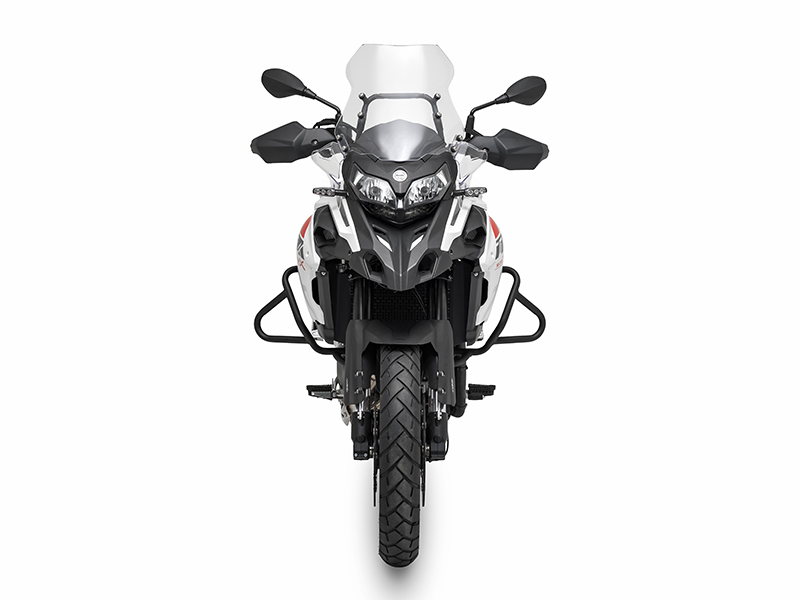 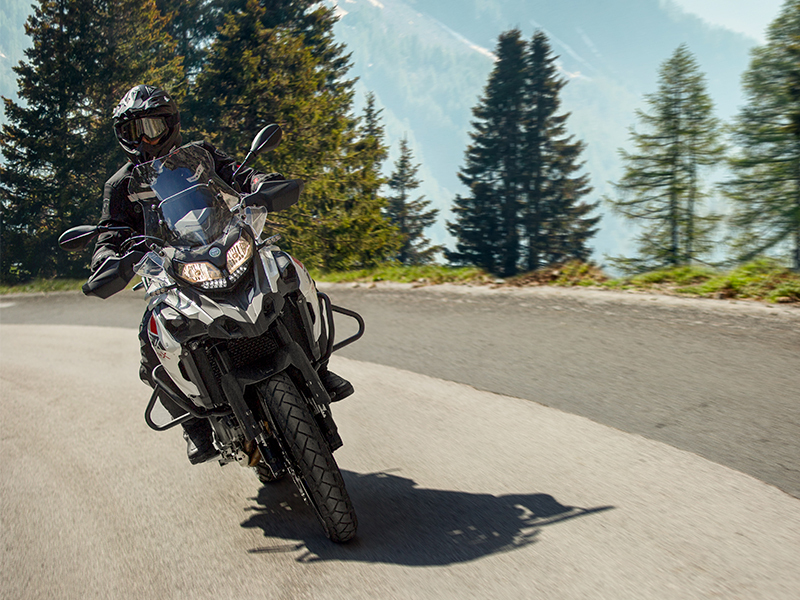 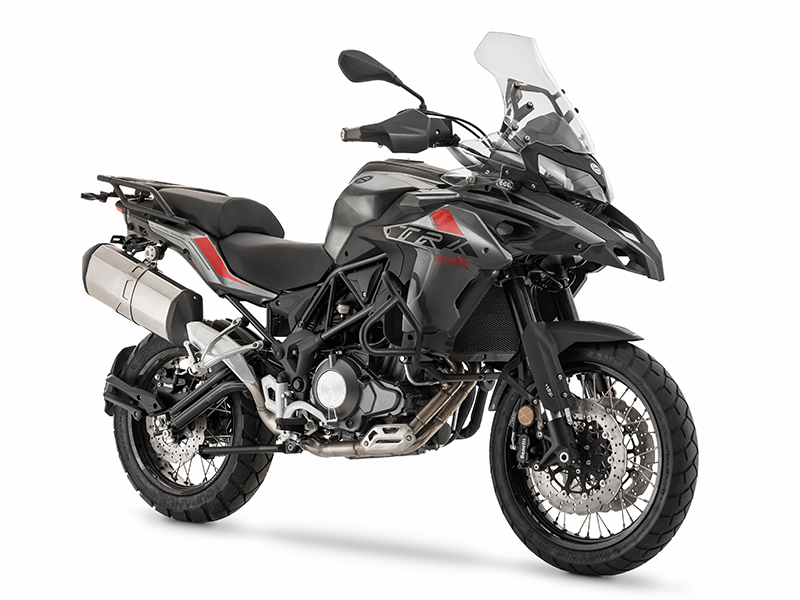 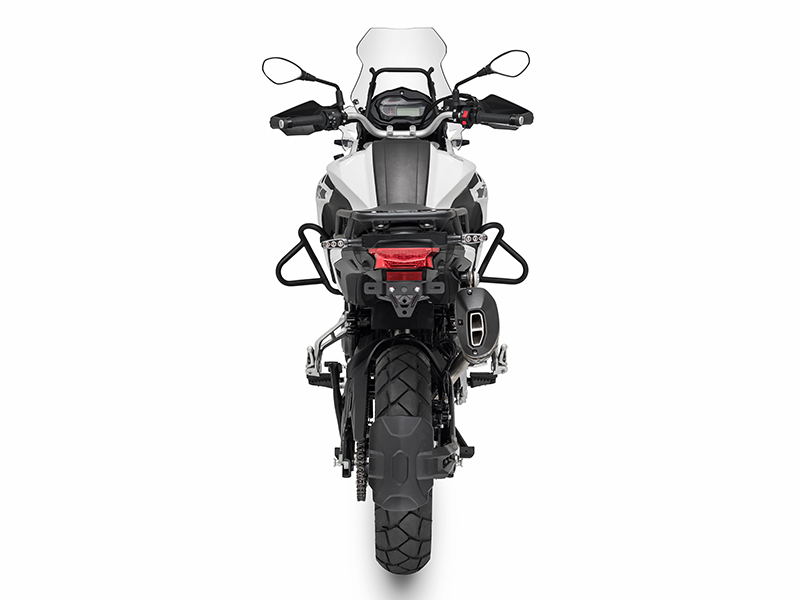 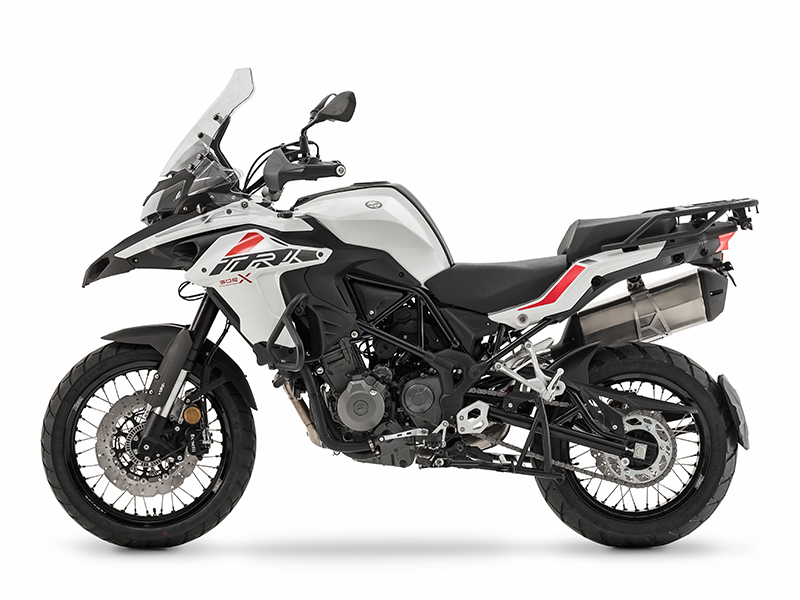 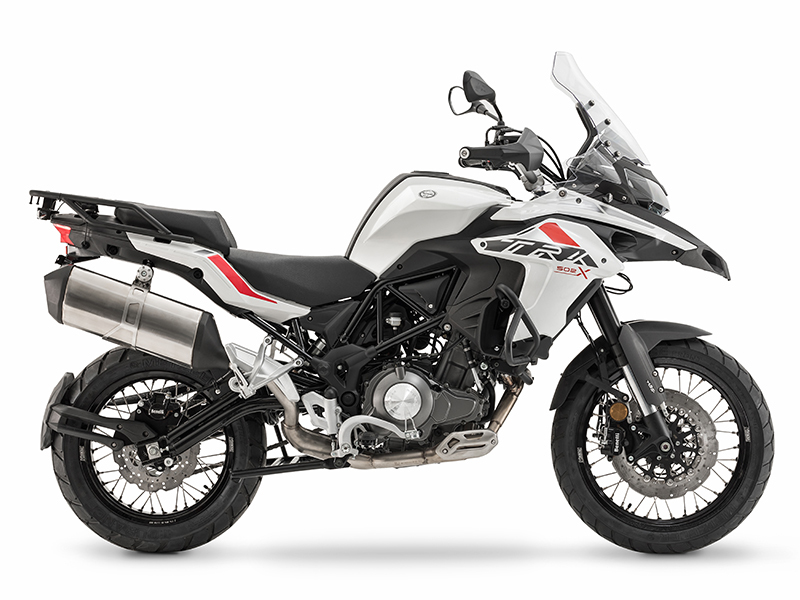 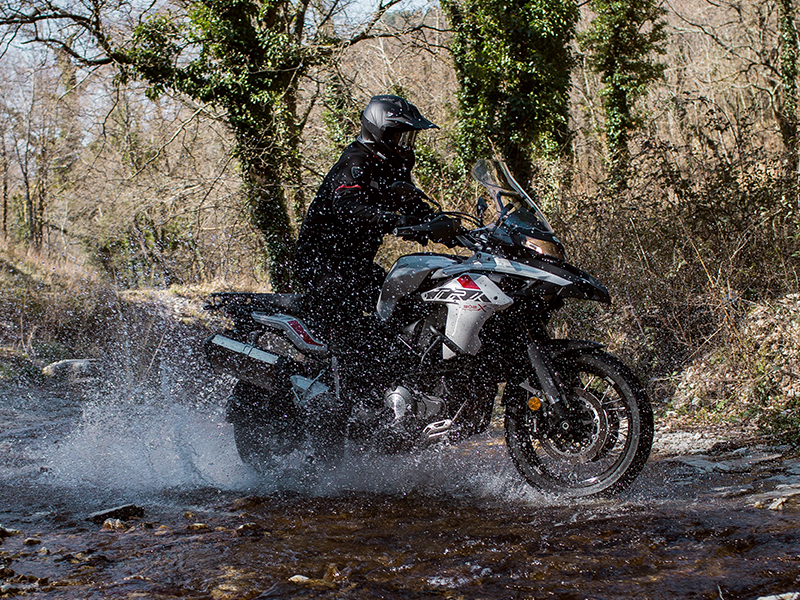 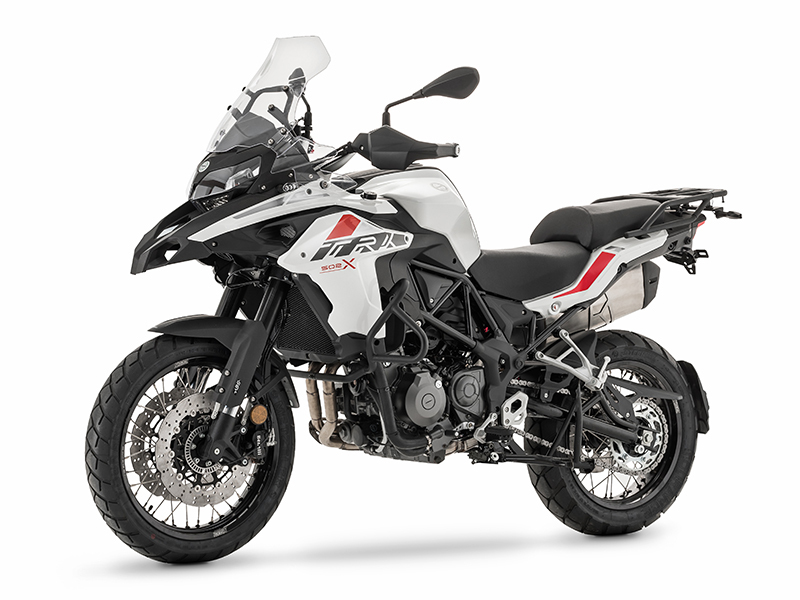 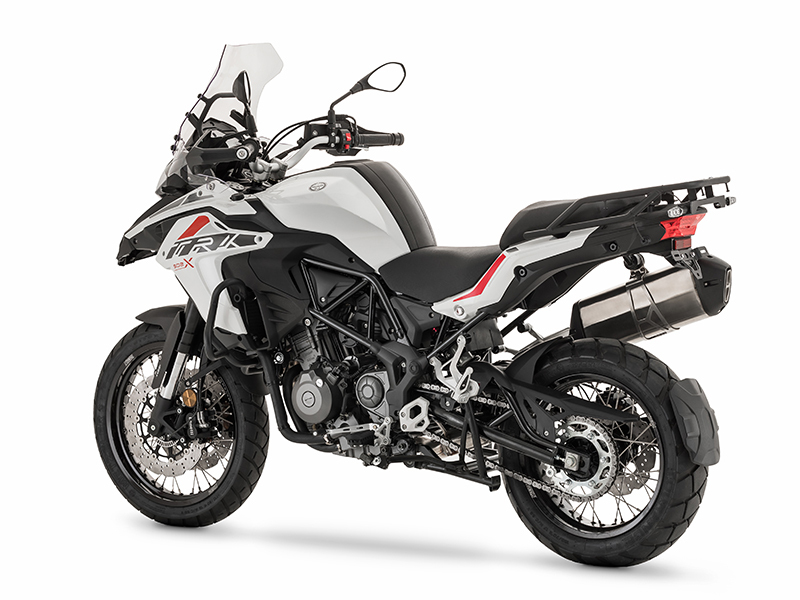 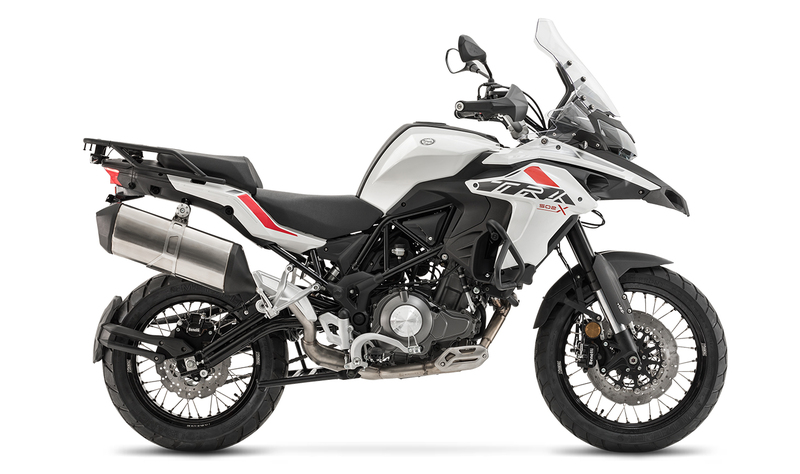 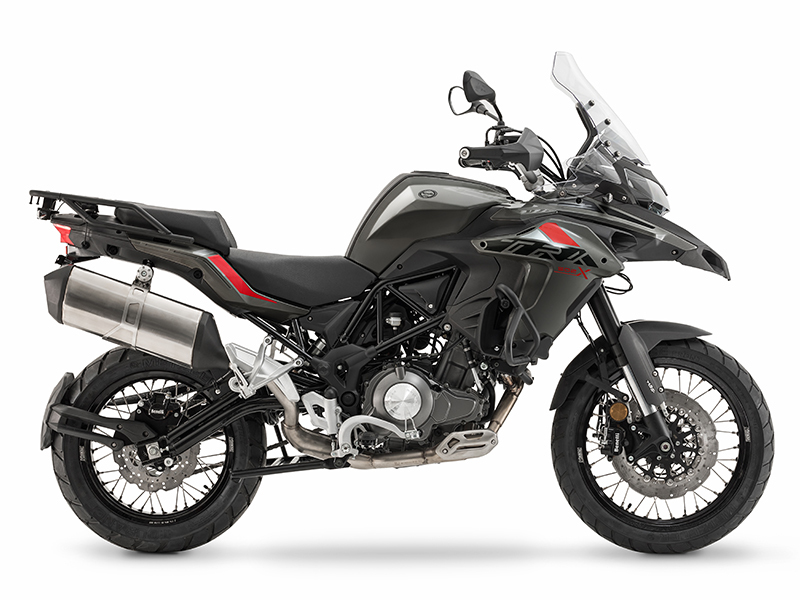 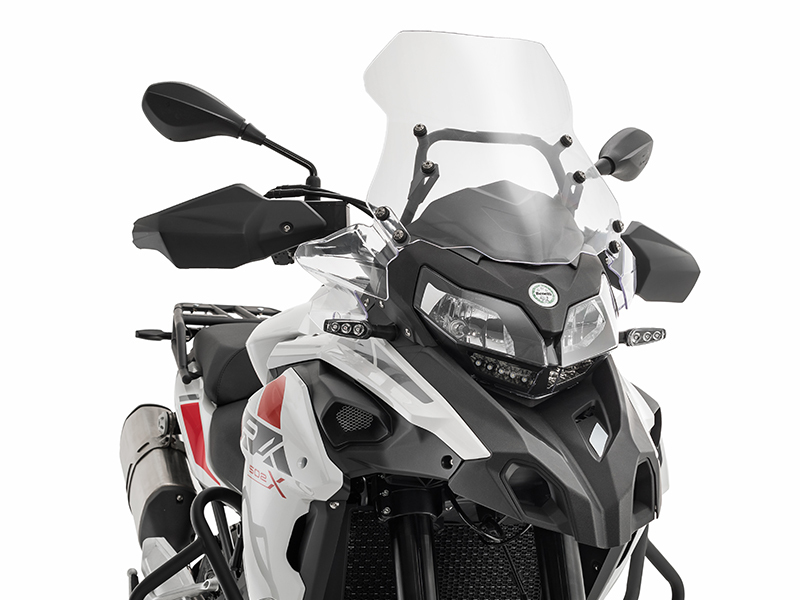 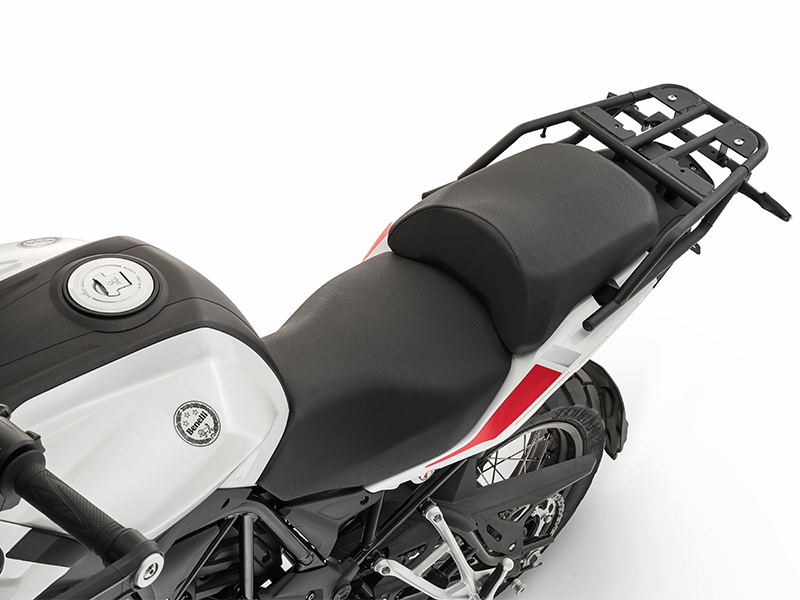 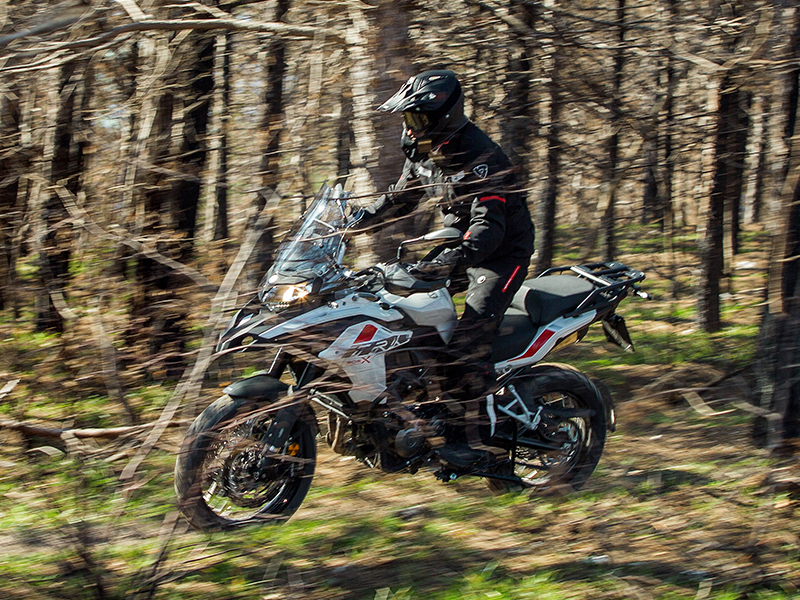 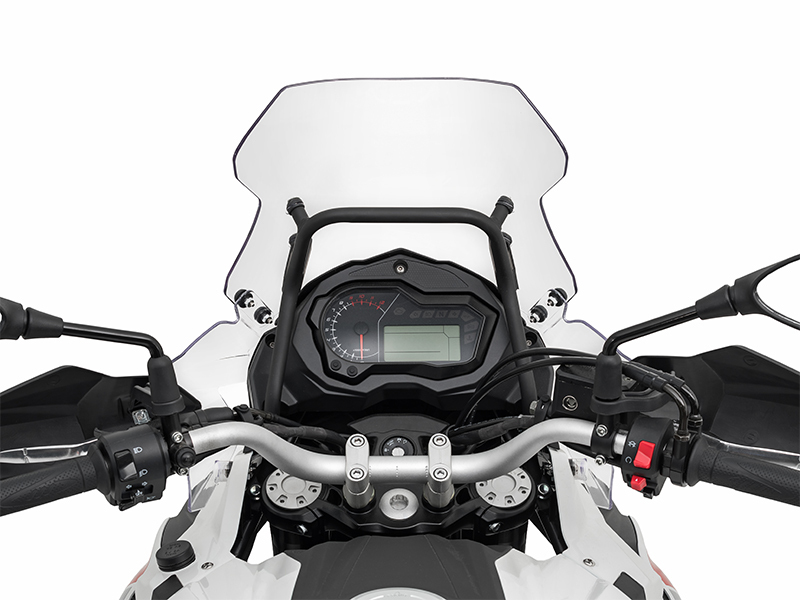 Benelli’s TRK 502 X is always in the mood no matter what two-wheeled adventures you have in mind. 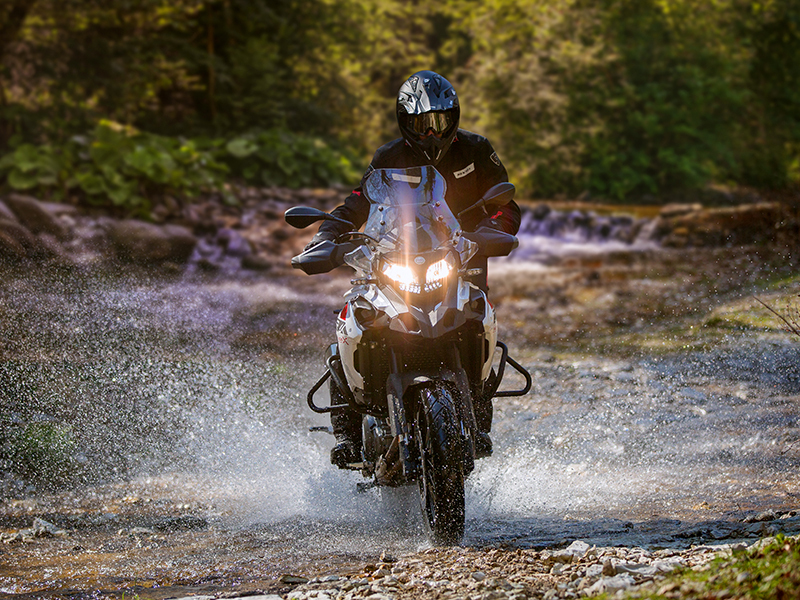 Designed to conquer riding conditions known to man or motorcycle, the TRK 502 X charges into dirt, sand, and tarmac with equal abandon. 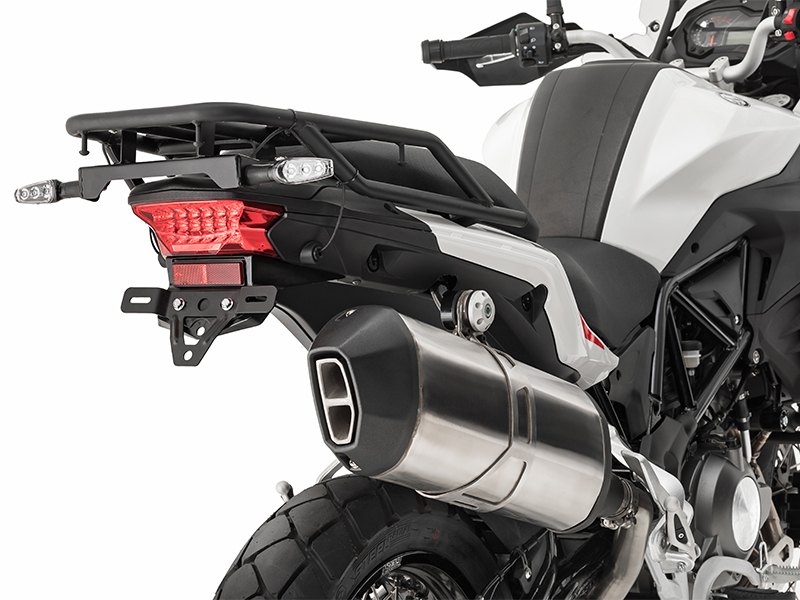 Sporting higher ground clearance and more off-road-centric wheels and tires to go along with the same powerful liquid-cooled 500cc twin-cylinder engine featured on the base model TRK, the ‘X’ dares you to cross the line and fearlessly journey to parts unknown. 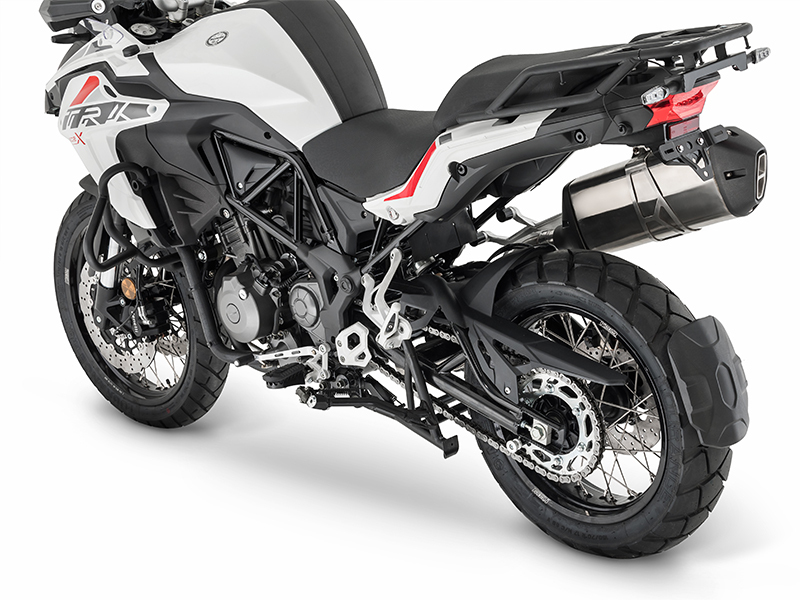 Multi-spoke design wheels with grippy 150/70 (r) and 110/80 (f) tires hold your line and carry momentum even when tackling the toughest off-road trails. 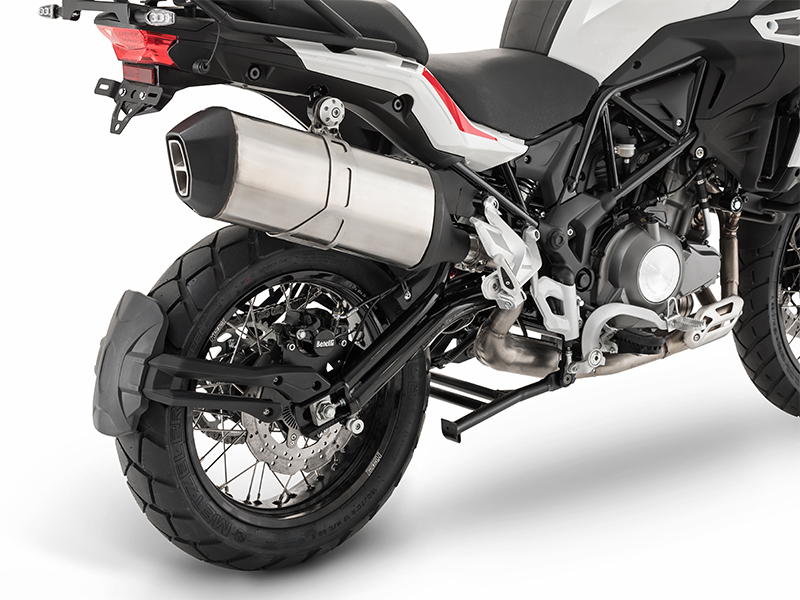 Dual 320mm discs with 4-piston calipers up front deliver world-class stopping power, plus ABS.